As a thank you to our early subscribers as well as a welcome to new fans, we are doing a giveaway to celebrate the launch of Quotivee. 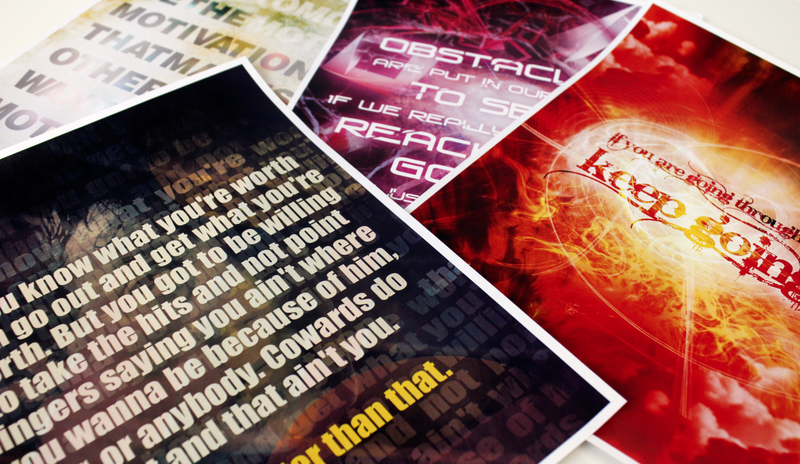 We will be giving away a package of 3 interchangeable motivational posters as well as a wall frame. The winner of the contest will be able to select 3 designs of their choice from our existing website library. The winner will be selected randomly from draw entries that we receive throughout the first week of our launch. You will have until March 9th to enter the contest and the winner will be announced on March 10th. From all of us at Quotivee, we wish you guys good luck!